NIAMEY, Niger — Six months after the deaths of U.S. soldiers in Niger led to questions about the military’s presence in the West African nation, the U.S. Special Operations Command in Africa on Wednesday opened its annual counterterror exercise in the face of a growing extremist threat. 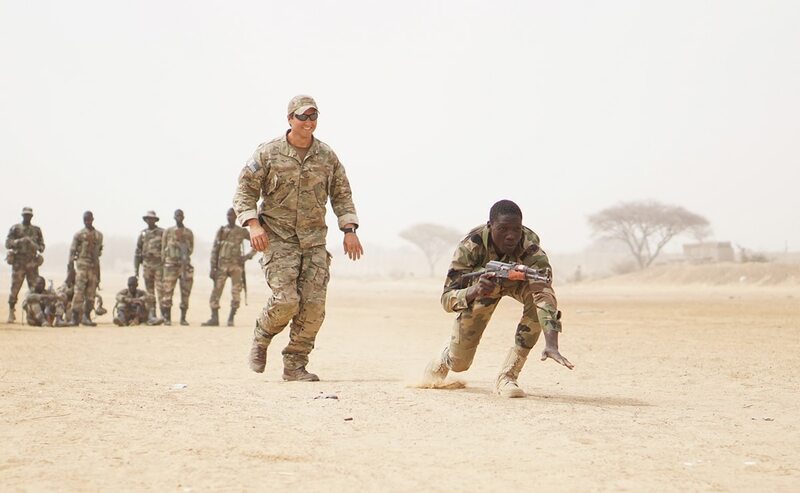 The Flintlock exercise’s 10 days of training for special operations forces is meant to strengthen West African nations’ ability to combat multiple extremist groups, including ones that have pledged allegiance to the Islamic State group and al-Qaida. 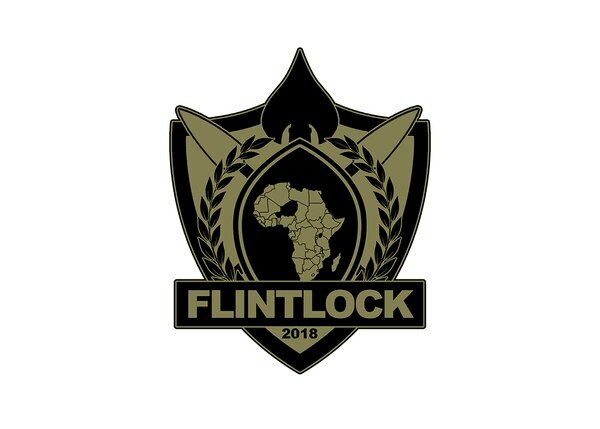 About 1,900 service members from 20 African and western nations are participating in the Flintlock exercise. The vast Sahel region’s large number of ungoverned spaces and widespread poverty pose challenges to counterterror efforts. Service members deployed to Niger, Mali and northern Cameroon qualify to receive imminent danger pay/hostile fire pay retroactive to June 7, 2017, DoD announced Thursday. Little was known about U.S. involvement in Niger before the deaths in October of four U.S. and four Nigerien soldiers in an extremist ambush. Politicians demanded to know more about the U.S. role in Africa. 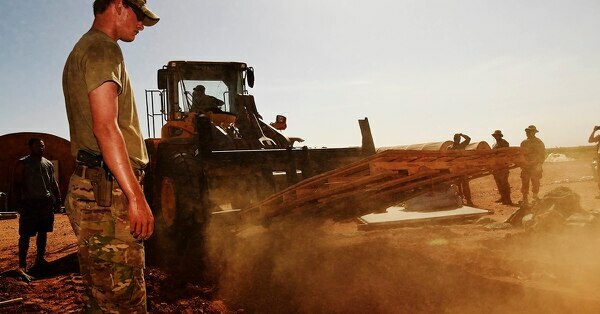 In Niger, the number of U.S. military personnel has grown from 100 to 800 in the past five years, and the U.S. is building a drone base in the country’s north. Regional threats include al-Qaida-linked fighters in Mali and Burkina Faso, Islamic State-affiliated fighters in Niger and Nigeria and the Nigeria-based Boko Haram. The commitment of Niger and its neighbors in fighting extremism is crucial as “underdevelopment and poverty are exploited to recruit future terrorists,” U.S. Ambassador Eric P. Whitaker said. This year’s exercise is the third to involve civilian law enforcement agencies, with the State Department’s Antiterrorism Assistance Program this year training personnel to detect, investigate and prosecute extremists.